No David!!! Kick off a great year by sharing the beloved David stories. They are perfect for opening a discussion about class rules and behavior. 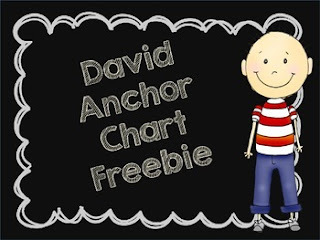 This freebie includes Yes David and No David Anchor Chart Headers as well as a graphic organizer and a writing prompt.